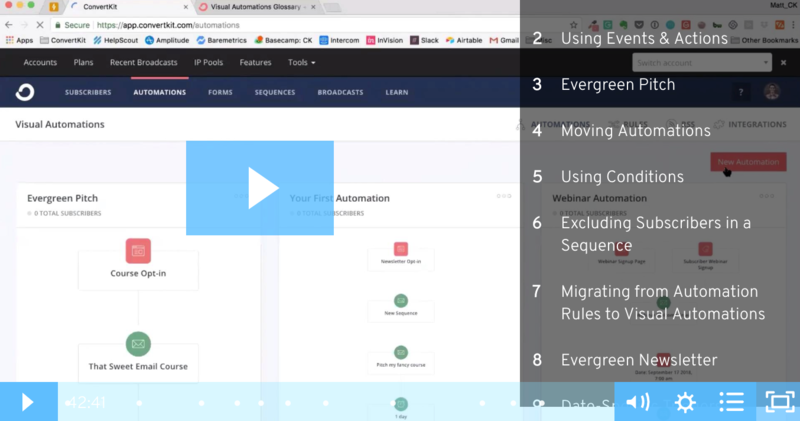 Learn ConvertKit on your lunch break with this value packed webinar. At ConvertKit, we want to help you learn the ropes as quickly as possible. Whether you're just starting out with email marketing, or migrating from another email service, we have your back. We offer weekly live training at ConvertKit.com/training, but know that isn't always the best fit for your schedule. So we made a special 30 minute workshop that jams in everything the new user should know! Watch the visual automations workshop here!